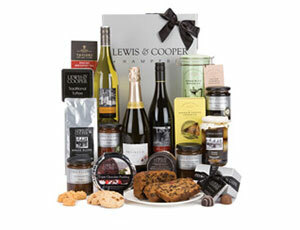 This gift box includes a selection of goodies perfect for a lazy afternoon. Sit back and relax with a cup of English breakfast tea accompanied with a slice of our hand baked luxury fruit cake. Then treat yourself with a strawberry cream smothered in rich dark chocolate. 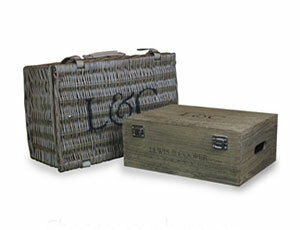 This hamper is presented in a white magnetic lidded gift box with decorative infill and finished with a gift tag for your personal message.